In 1996, when the the New Jersey system–which cost about $2.2 billion–was proposed, it encountered resistance from residents who worried that it would make their neighborhoods less appealing with unwanted noise, but also that it was an excuse for developers to build nearby at the expense of low-income residents. 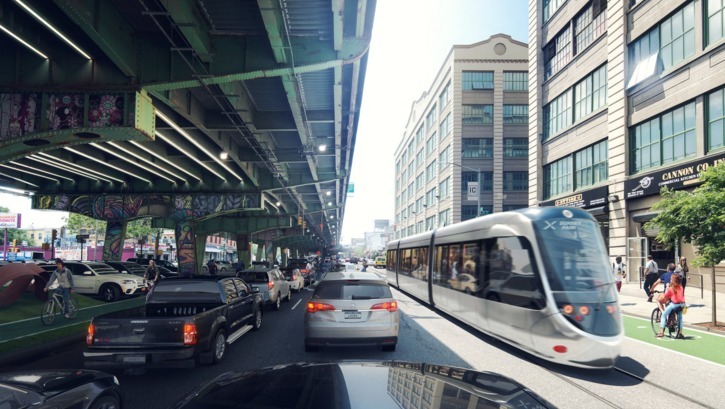 Similar concerns have been raised about the proposed Brooklyn-Queens system. Manufacturers worry, according to a recent Crains article, that the “glamorous” transit system will favor “tourists and yuppies” and raise property taxes in the the currently industrial-zoned areas, causing difficulty for the industries and workers that currently make their living there. 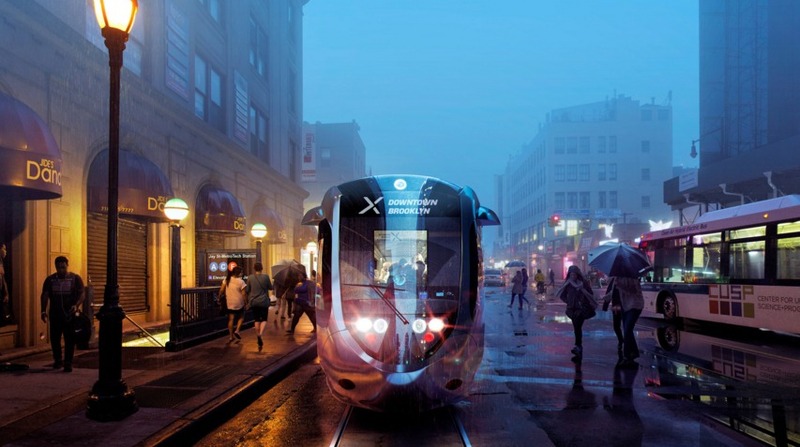 The mayor’s office, however, has portrayed the streetcar plan as an asset to industry, in part because it would help employees travel between their homes and workplaces.